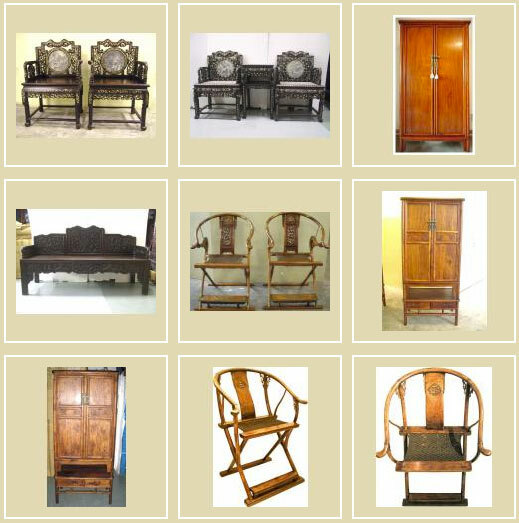 Hidden Treasures offers antique Chinese furniture, some of their items include wooden screens, Chinese bed frames, Chinese door panels, and wooden window panels. The store also offers reproductions and custom made furniture. In addition to furniture, you’ll also find other oriental and Asian home accessories and art like – paintings, embroideries, porcelain vases, baskets, containers, etc. Hidden Treasures was set up in 1999 by Yau Kian Keong; Mr Yau shares that he found his passion in Chinese antiques, and he is greatly motivated to help his customers find the right Chinese furniture for their home. Mr Yau states that customers can be assured of the quality and uniqueness of each Chinese furniture they purchase, and that he strives to provide the best customer services possible. 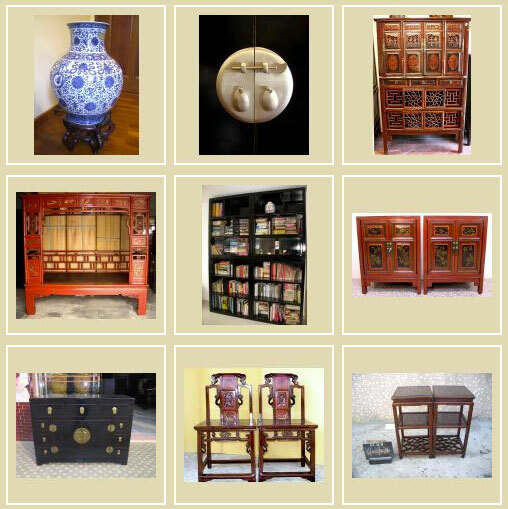 In most of the categories, you’ll find authentic antique furniture, and antique reproductions. Besides selling furniture, Hidden Treasure also buys furniture. The following are some examples of the type of items they buy. If you have Asian antiques of the following type, you can consider selling it to the store – 1) Zitan, 2) antique porcelain, 3) antique blackwood, 4) new and antique HuangHuaLi.